"The bandleader is a pillar of stability. He clearly is capable of breathtaking displays of technique and showmanship, but employs challenging runs with a noble conservatism." 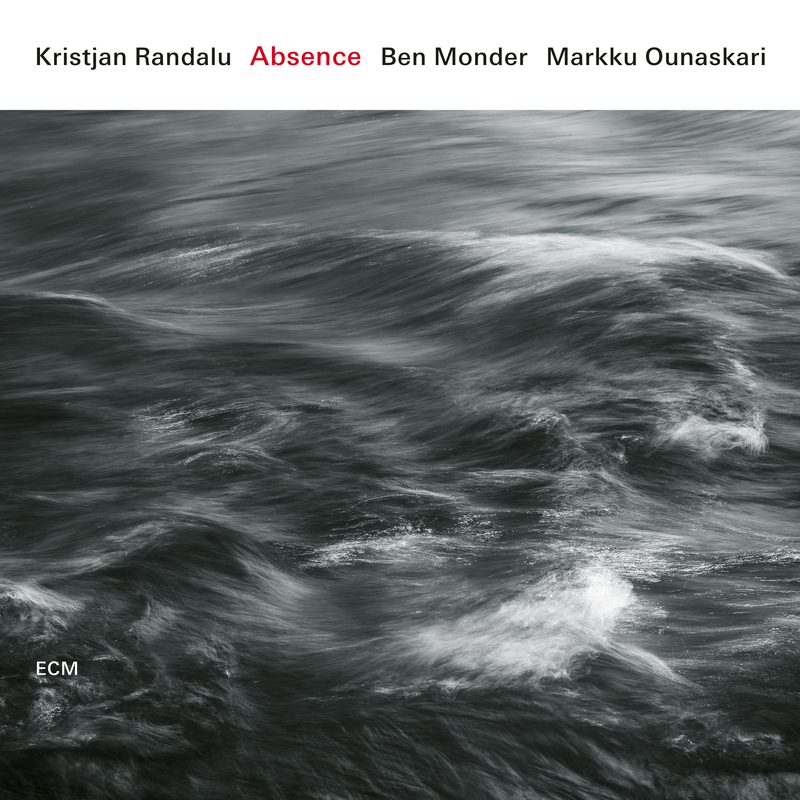 "Absence, Randalu's ECM debut, ricochets its motifs and dark, rhythmic overtones with a singular sense of structure and improvisation." 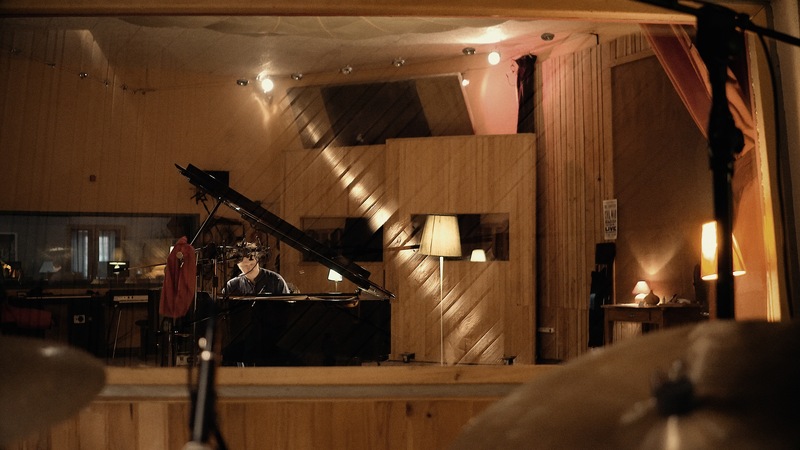 "Randalu’s always melodic, ever exploring style is a delight"
Kristjan Randalu, Ben Monder, Markku Ounaskari - "Forecast"